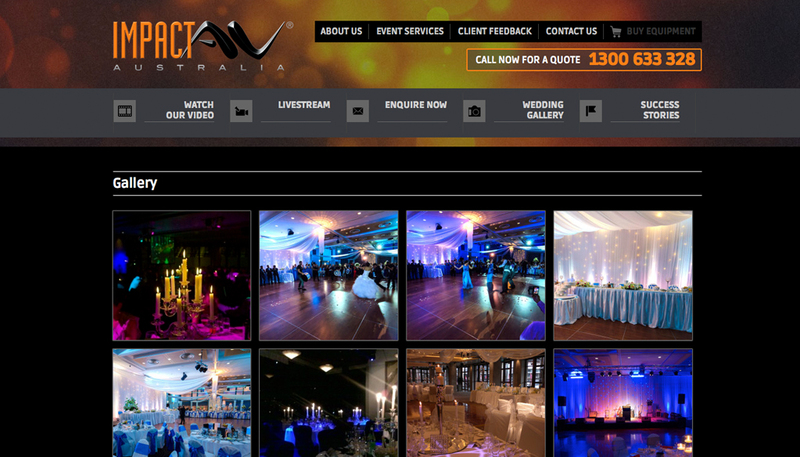 Impact AV have worked with Hopping Mad on several online projects. 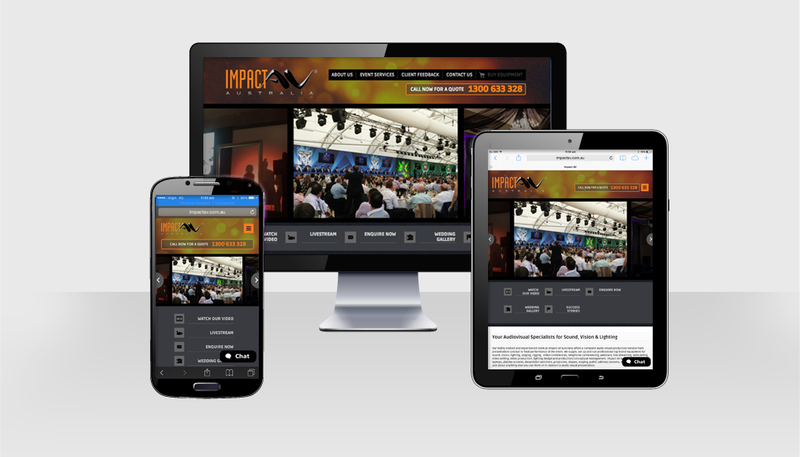 HMD created a website for the Impact AV brand approximately 6 years ago which worked well to build the brand. 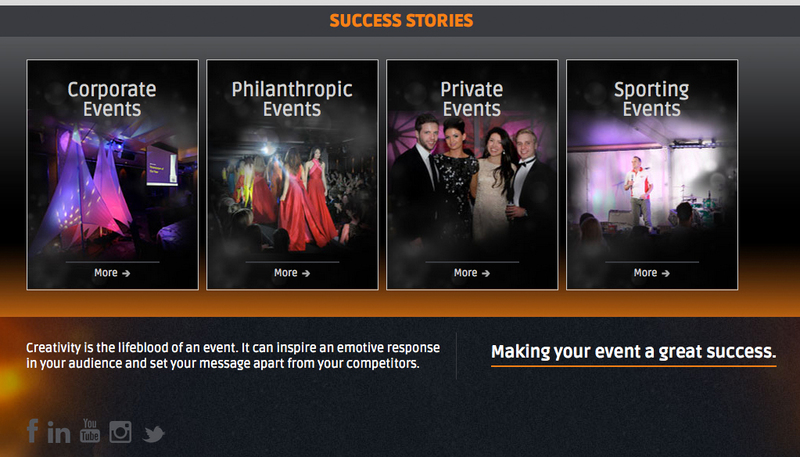 The client decided it was time to re-develop and take advantage of responsive trends, to create a new site. Without changing the branding, HMD worked to showcase it in a more modern and progressive treatment. Moving away from the orange that had previously been a strong focus for the brand, the site integrates a darker colour palette that is more sophisticated and stylish. Streamed navigation and strong call to actions focussing on conversion make the site work harder beyond simply showcasing past work and services.